In today’s always-on, always-available digital world, responding to issues around the clock can take a toll on your organization’s most precious asset: your people. 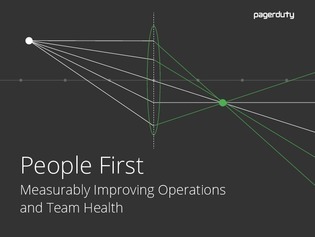 In a study by PagerDuty on the effects of on-call alerts to incident responders, employees stayed with their companies, on average, one year longer when most notifications occurred during regular business hours. Does this ring true for your organization? Take a look at the detailed study below to see if your on-call policy may be leading to employee attrition, and how it can be avoided.